CHICAGO (November 19, 2018) — TetraVX, a unified communications and collaboration (UCC) company that specializes in the delivery of cloud-based solutions, is proud to announce that Kara Longo Korte, director of product management, was awarded Bronze in the Female Executive of the Year–Business Products category at this year’s Stevie Awards. TetraVX strives to support women leaders in the tech industry, a goal which Longo Korte’s win brings to fruition. All winners were honored on Friday night at the 2018 awards dinner at the Sheraton New York Times Square Hotel in New York City. The Stevie Awards for Women in Business honor women executives, entrepreneurs, employees, and the companies they run– worldwide. 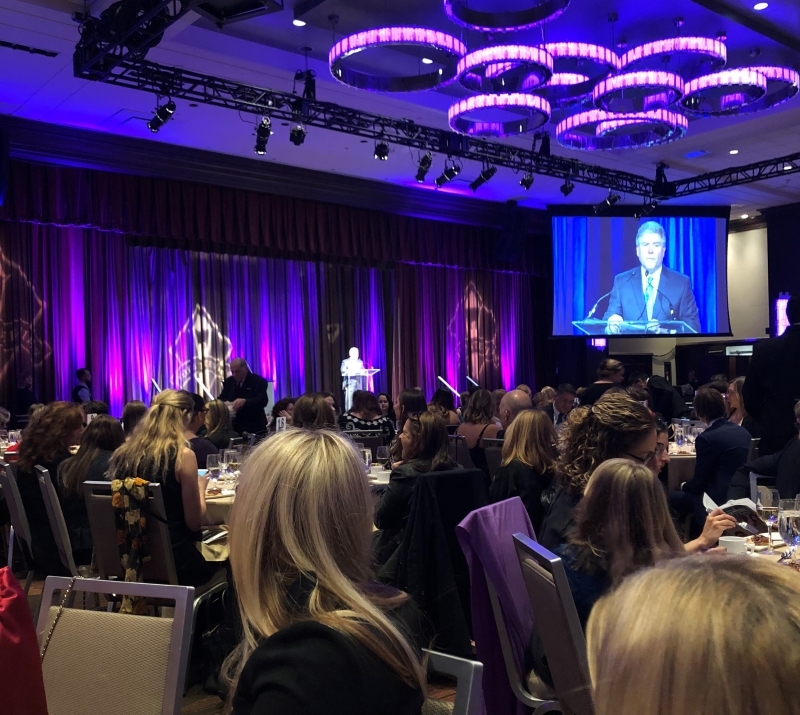 Hailed as the world’s premier business awards, The Stevie Awards for Women in Business received a record number of nominations this year with more than 1,500 entries submitted for consideration in more than 90 categories. Following a month of judging by over 200 business professionals from around the world, finalists were revealed in early October. Longo Korte was brought on board at Netrix LLC in July 2017, with the goal of investing in and developing an internal team focused on building a suite of UCC solutions. Due to Korte’s quick success in developing new lines of revenue, as of January 2018, Netrix’s UCC practice began operating independently under a new brand name, TetraVX. For additional information about the Stevie Awards for Women in Business and the list of winners in all categories, please visit stevieawards.com/women/2018-stevie-award-winners.